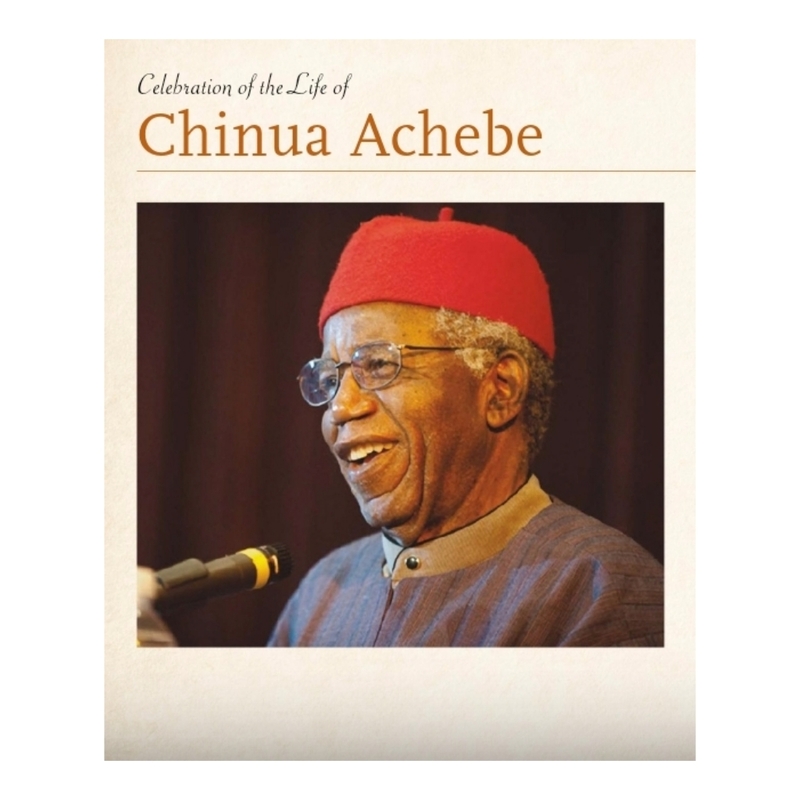 In the spirit of throwback Thursday, we will be looking at the Programme from the memorial for CHINUA ACHEBE. ​‪The programme gives an account of Chinua’s life and is filled with moving tributes from his family. His son Ike recounts his earliest memory of his father during the Biafran War – a very moving tribute. Click Here to see the programme and read the tributes. What I can say is that it was clear to many of us that an indigenous African literary renaisaance was overdue. A major objectice was to challenge sterotypes, myths, and the image of ourselves and our continent, and to recast them through stories – prose, poetry, essays, and books for our children. That was my overall goal.